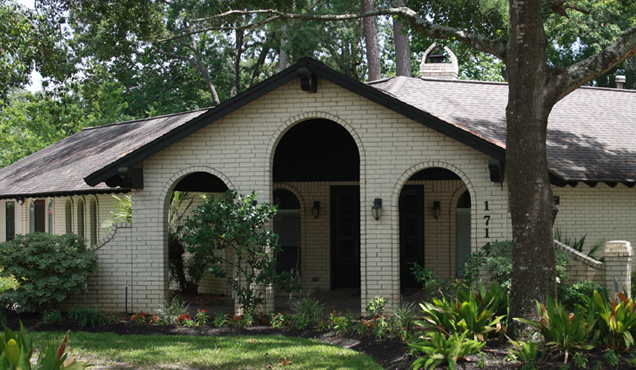 Kingwood Cottage, located in the Forest Cove subdivision, is our largest location and will accommodate 10 residents receiving assisted living services. The cottage is equipped with six private rooms, two large shared rooms, and three ADA-approved barrier-free converted bathrooms. Unique among senior living homes, this cottage features a large common area, dining area, media room, and swimming pool for families and guests.